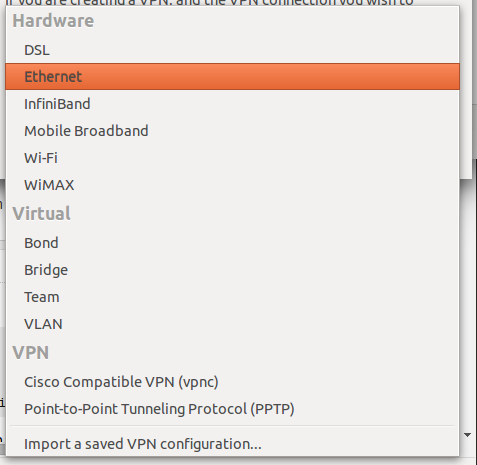 Cisco AnyConnect Compatible VPN (openconnect) in Ubuntu 15.04? network-manager-openconnect is already the newest version. I had this working with no problems in 14.04 :( Ideas? You need to install network-manager-openconnect-gnome and restart (sudo service networking restart)the network-manager. A reboot will fix the problem too. Not the answer you're looking for? Browse other questions tagged 15.04 vpn or ask your own question.